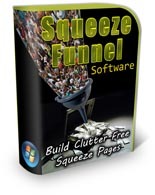 Squeeze Funnels is a revolutionary software that makes creating top converting web pages easier than ever. 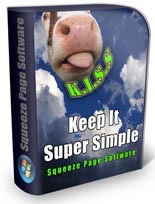 Build your list faster and make more sales & profits with these PROVEN templates created by 6 and 7 figure earners. Stop Losing Customers Before They've Even Seen Your Offer! Ask The Question ... Get The Lead! 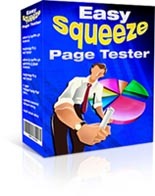 Quickly & easily build clutter free squeeze pages! 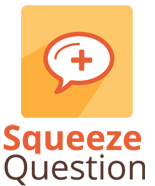 Are You Losing Subscribers Because Of Information Overload? So this being now Sept 6 how much of this offer still remains if the product is purchased today.